Autologic, one of the largest and most successful vehicle logistics companies that services the UK and European automotive industry. Autologic’s vehicle management services range from vehicle movement and car transportation, to fleet management, port technical services, vehicle storage and handling, right through to used vehicle refurbishment and remarketing. 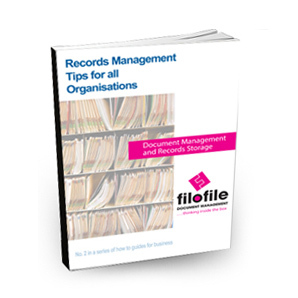 The company used to manage and store their own records but realised that outsourcing this part of their business would save them considerable sums of money on rent and rates. 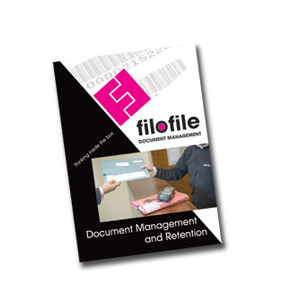 Filofile boxed and indexed all of our records, then moved them to their premises so they could provide a really streamlined and professional service. We started using Filofile in December 2008 and have found the entire setup 100% professional and efficient at all times.Call-offs are delivered to our office within 24 hours and all of the Filofile staff go out of their way to accommodate any special requests. Service Levels are high without exception and as a direct result of the superb performance we have moved files from our other depots that were previously held at other storage sites across to Filofile. 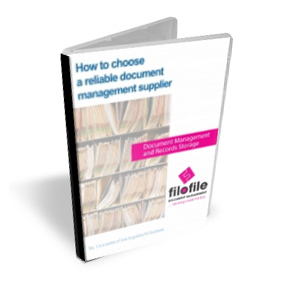 I would not hesitate to recommend the services offered by Filofile.